Bali Hotel Relaxing and calm fisherman town, Sanur is one of the popular area by tourist. There is always calm and relaxing atmosphere. 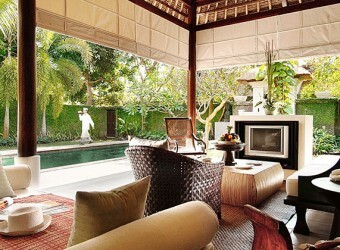 The Gansa is luxury 5 stars private villa. There is tropical garden and 11 stylish private villa make you perfect holiday in Bali.